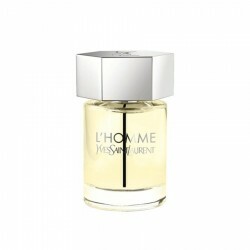 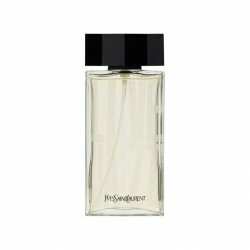 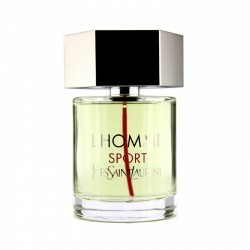 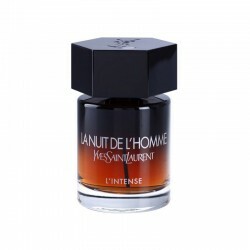 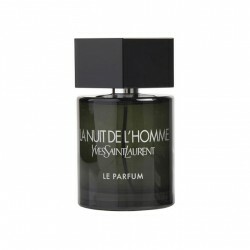 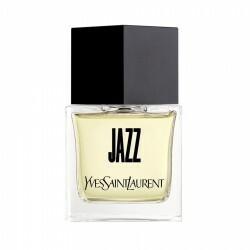 Buy original branded Yves Saint Laurent l`Homme Libre 100 ml for men in India at cheapest price,unboxedperfumes.in offers best deals on perfumes in India. 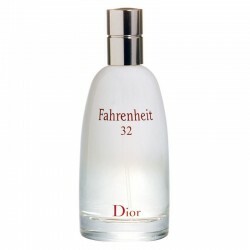 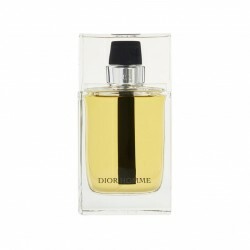 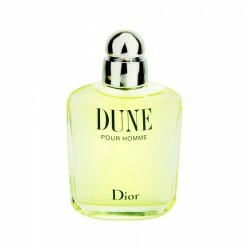 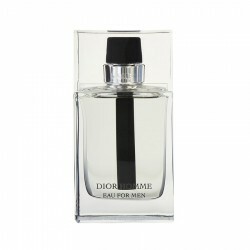 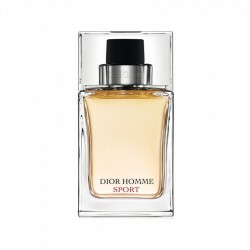 Top Notes: Nutmeg, artemisia, coriander, cinnamon, lavender, basil, anise, bergamot and cardamomMi..
About Christian Dior Homme 100 ml Edt for menThis powdery, woody and greenish sports scent begins wi..
About Christian Dior Fahrenheit 32 100 ml for men Fragrance have orange blossom as a domin..
Christian Dior Homme Sport for men perfume is a citrus/fresh spicy fragrance for men, best suited fo..
Top Notes: Caraway, Bitter AlmondMiddle Notes: Jasmine Sambac, MossBase notes: Jacarander Wood, Vani..
About Yves Saint Opium 90 ml for womenNotes: Bergamot, mandarin, jasmine and myrrh. 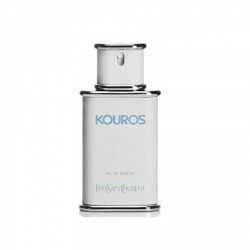 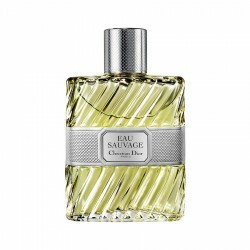 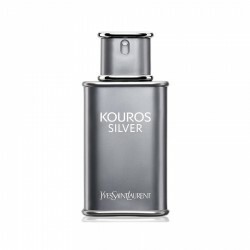 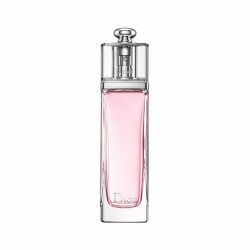 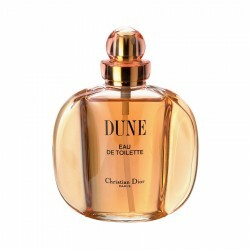 Conc..
Top Notes: Mandarin Leaf, Tunisian Orange BlossomMiddle Notes: Jasmine Sambac AbsoluteBase notes: Bo..
Christian Dior EAU Sauvage 100 ml for women perfume is an aromatic citrus perfume for women, best su..
Top Notes: MandarinHeart Notes: Peony accordBase notes: Vanilla	Concentration:	EDT	Clas..
Top Notes: Calabrian bergamot, Moroccan grapefruit, CorianderHeart Notes: Tuscan irisBase notes: Vir..
Notes: Cassis, cyclamen, , musk, cherry blossom, rose hip, pear blossom, sandalwood and woody n..
Notes: Bergamot, Ambroxan, Geranium, Pepper, Lavender, Vetiver, Patchouli	Concentration:	.. 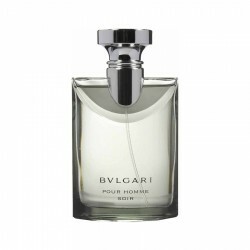 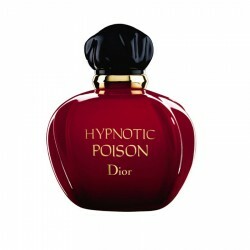 Concentration:	EDP	Classification:	Floral/Fruity	Best to use:	Casual	..
Top Notes: Bergamot, Mandarin, NeroliMiddle Notes: Apricot blossom, Carnation, JasmineBase notes: ..
Top Notes: Lemon, RosemaryMiddle Notes: Petitgrain, BasilBase notes: Vetiver	Concentration:	E.. 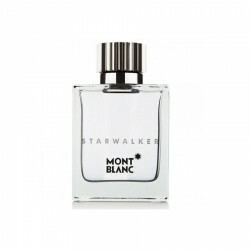 Note: Mint, grapefruit, lemon, coriander, rhuburb, nutmeg, amber, vanilla and cedar. 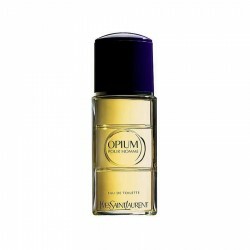 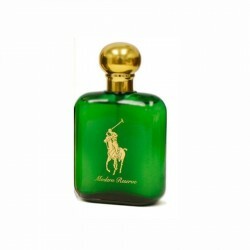 ..
Top notes: Lavender, sage and bergamotMiddle notes: Iris, amber and cacaoBase notes: Vetiver, patcho..
Top Notes: Sweet, balmy, sharp floral, fresh mandarinMiddle Notes: Jasmine, plum, orchid and ro..